Blockchain is transforming banks, credit, and other organizations by reducing their costs, decreasing fraud, and providing new options to seamlessly integrate the financial system. The NOOB platform secures critical infrastructure communications and decentralizes command and control of the grid across services, operations, transmission, and distribution. Blockchain is upgrading the worlds currency with a more useful and efficient way to send money is inevitable. Business models are quickly being tokenized to efficiently share and exchange ownership globally. The NOOB Platform offers governments an ecosystem where identity, law, and social contracts can be provided to the public while maintaining the anonymity of its citizens. License the full NOOB Platform to create and manage your own deployment using modular components for your specific needs. You choose where and how you deploy. 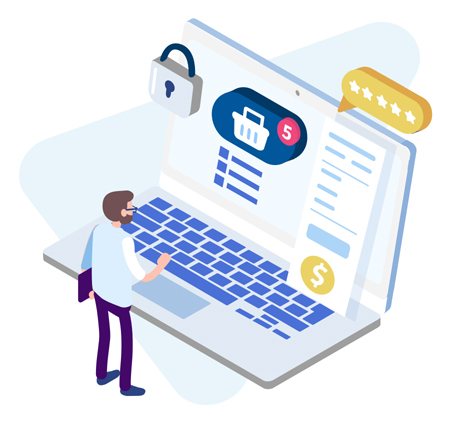 Your full implementation gives you the control to change encryption standards, add verification or policy layers, customize how trustworthiness is assessed, and manage upgrades to future releases. A percentage of revenue goes to the NOOB Institute to evolve the NOOB Platform and improve how to assess trustworthiness. Use the public NOOB Public Blockchain service distributed by the Not-Only-One-Blockchain Institute. Create your own decentralized nanochains and engage customers in a way that was previously not possible. Reduce infrastructure costs by tokenizing your business with nanochains or simple agreements. The NOOB Public Service provides your with compute resources so you can focus on your application and customers. Developer support is offered to help you design and integrate NOOB into your business. Schedule a free consultation now and let's talk about your project. The NOOB Platform is very different from other blockchain designs. Those differences are reflected in its technical operation as well as the surrounding environment and its effects on operations – in particular the role and mandate of the NOOB Institute as a responsible decentralizing entity for the technology. NOOB was designed from-scratch to solve several fundamental problems with blockchain design. 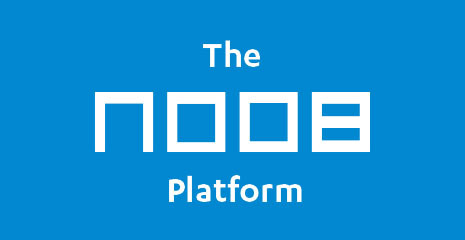 First, the NOOB Institute is responsible for the development of the platform; second, the architecture and critical operating components of the NOOB Platform; and, third, the specific functionality developed to fairly assess trustworthiness which is applied in NOOB blockchain transactions. Contact our team or sign up to learn more.